Welcoming back UNCLE JANES!!! 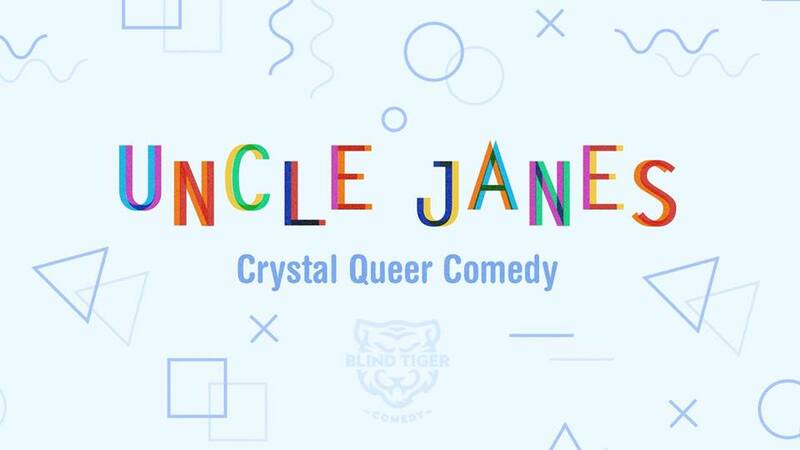 Vancouver’s freshest improv comedy show for queer-identifying funny folks! 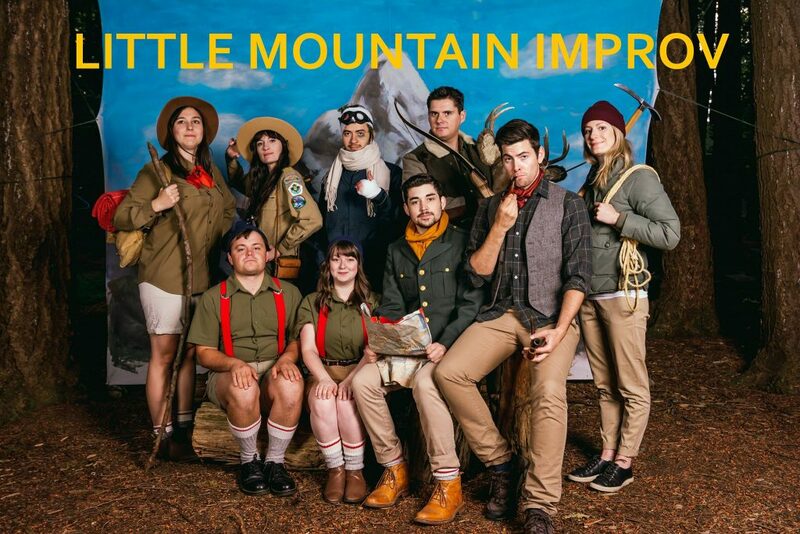 Bringing together an ensemble cast of improvisors that aims to provide a safe, supportive environment to perform improv comedy exclusively with those who identify as LGBTQ+. A casual improv Jam hosted by Jill Lockley at 7pm. This free drop-in jam is reserved for LGBTQ+ performers. No experience required – AND IT’S SUPER FUN!!! Doors and jam sign up at 6:45pm.